I would like to get a pet - what do I do? Unless you have received written notice when signing your Residential Tenancy Agreement, pets of any kind are NOT permitted even if it is only a temporary arrangement. If you wish to keep a pet (or have a pet stay on a temporary agreement), you must first seek permission from your property manager who will request permission from the landlord before the pet can be kept at the property. It is the landlord's decision whether to approve the pet. 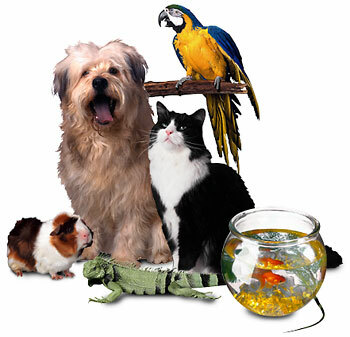 Should you be allowed to keep a pet at the property, you must sign a 'Pet Agreement'. By signing that agreement, you are agreeing to comply with strict rules regarding the keeping of a pet and if any of those rules are found to be breached, severe consequences such as terminations will apply.